Find competitive quotes on outdoor advertising in Frederick! 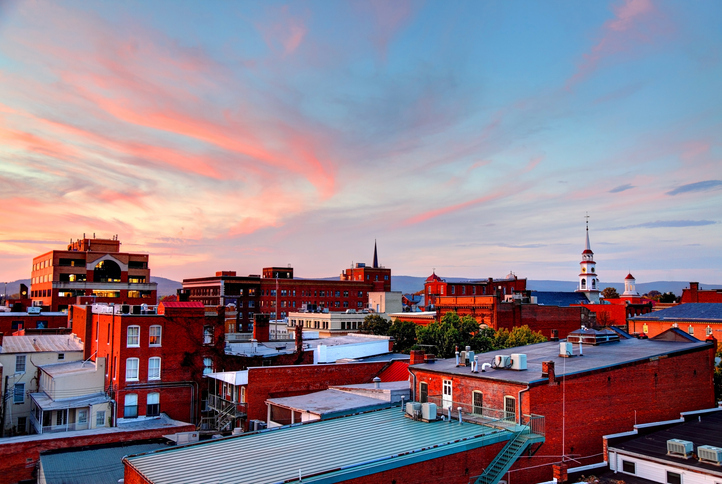 Frederick, home to the National Museum of Civil War Medicine, is a fantastic location for outdoor advertising, From show-stopping campaigns near Regal Westview Stadium 16 & IMAX to attention-grabbing ads near the Westview Promenade, you’re sure to find a great fit. Make an impact with a billboard by the Frederick Shopping Center, The Shops at Monocacy or Clemson Corner to effectively reach thousands of shoppers. With the opportunity to target sports fans near Nymeo Field at Harry Grove Stadium and history buffs by the Roads and Rails Museum, you can be confident that your campaign will maximize exposure for your business. Learn more by checking out each of the ad formats below. Or, get started by exploring BillboardsIn’s massive database of out-of home advertising options.